Welcome to GWENT Masters — the official esports series of GWENT: The Witcher Card Game. Organized by CD PROJEKT RED, GWENT Masters offers a brand new way to play the game and invites gamers from around the world to compete for the title of the first ever GWENT World Champion. Participation in GWENT Masters is free and anyone with access to GWENT: The Witcher Card Game on PC, Xbox One, and PlayStation 4 can join in, provided they are aged 18 or over. Participants aged between 13 and 17 must ask their parent or guardian to review and approve the official rules and regulation of GWENT Masters (available here) on their behalf. Ready to become a GWENT Master? Here’s what you need to know to get started! The Pro Rank is a highest achievable rank in the game’s standard Ranked Play. It is the entry point for players wishing to join the world of GWENT esports. Pro Rank is a new addition to the game, which was introduced with Homecoming update – it has replaced Pro Ladder as a separate competitive mode by merging it with Ranked Play. 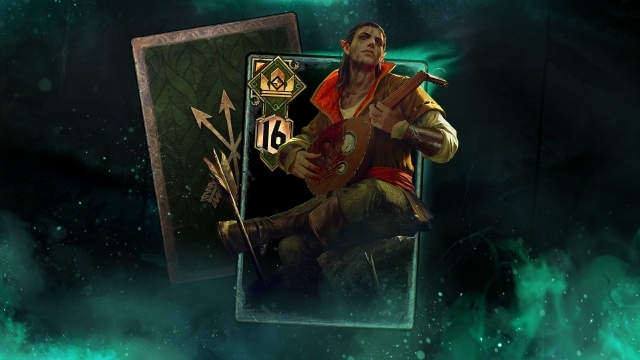 Once a player achieves Pro Rank they can immediately compete with other best GWENT players. Starting from rank 25, player skill and ranking is determined using a separate Matchmaking Rating (or MMR for short), which is earned for winning games and deduced for losing. To remain competitive throughout each season, players need to actively play Ranked matches, and vary the factions and deck types they use. This is because a player’s overall MMR is the sum of MMR for their 4 best performing (giving most points) factions during the season. Here, the overall MMR sums up to 8200. This number, which is updated after every game, determines a player’s standing in the Ranked rating. Though your current overall and faction MMRs will be constantly shifting depending on the results and amount of the matches you play, your placement in the ranking will base on the highest overall MMR you have achieved during the season, also called peak MMR. For example, if you are ranked 3rd with 8200 MMR at any point in the season and lose a number of games, causing your current overall MMR to drop significantly, you will remain ranked 3rd until the end of the season, unless another player surpasses your peak overall MMR of 8200. Each Ranked season lasts 1 calendar month. 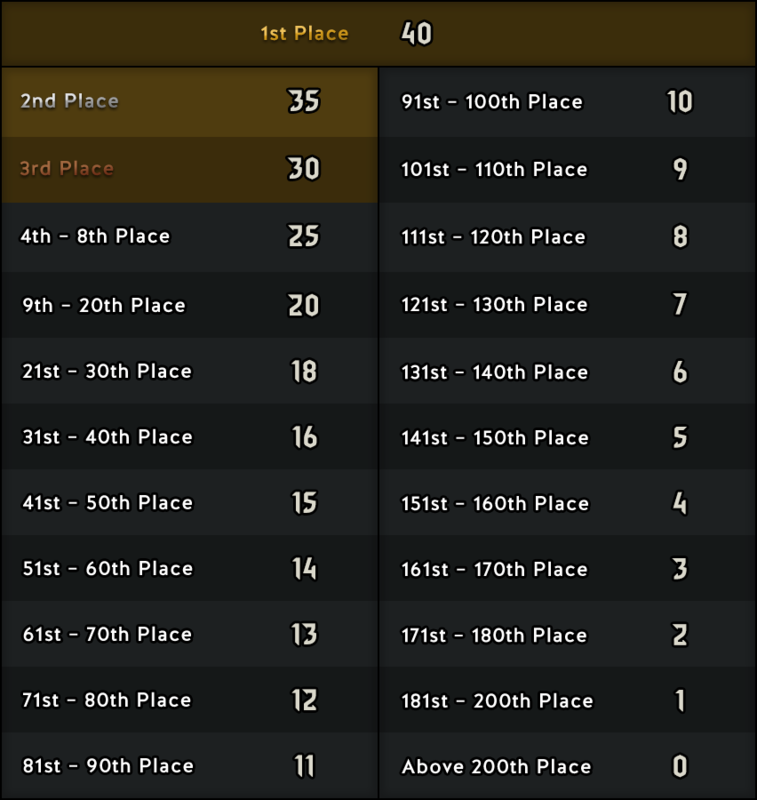 At the end of each one, the top 200 players are rewarded with Crown Points (see the Crown Points section for a detailed explanation of what Crown Points are). The Pro Rank rating is global and takes into account players participating in the Ranked Play across all regions GWENT is currently available in. After a season ends, all MMRs are reset. The top 500 Pro Rank players will retain their top positions, while other players will be demoted to rank 5, but will still be able to climb back next season and join the race immediately. Players can check their ranking, as well as their global MMR at any time on the Rankings page. Additionally distribution of fMMR between different factions will be visible in-game in a player’s profile. 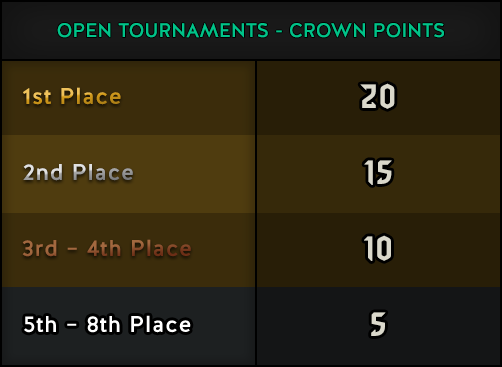 Throughout GWENT Masters, players will be competing for Crown Points. They are used to reward the best GWENT players for their achievements during GWENT Masters, as well as determine participants of the official GWENT tournaments organized by CD PROJEKT RED. Players can check how many Crown Points they have at any time on the Rankings page. Specific numbers of Crown Points awarded for achievements during GWENT Masters are available in the Pro Rank, as well as the CD PROJEKT RED and Licensed tournaments sections. You can also refer to the official rules and regulation document of the GWENT Masters series found here. GWENT Masters plays host three types of tournaments: community-powered ones, licensed, and official tournaments organized by CD PROJEKT RED. Organized exclusively by CD PROJEKT RED, official tournaments of the GWENT Masters series will each see 8 players competing for prize pools ranging from 25 000 US dollars, up to 250 000 US dollars. Placing will also award players with Crown Points. 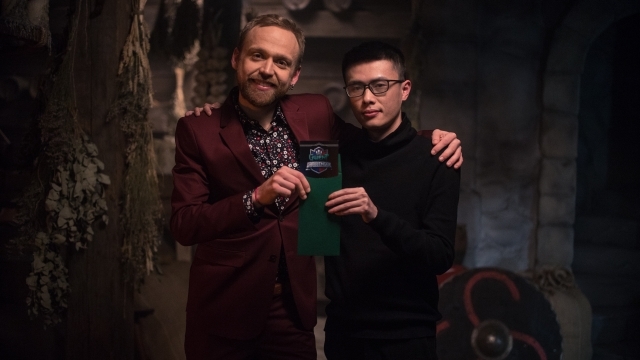 These tournaments are always held on-site in various locations around the world, with a total of 13 events set to take place in the first ever GWENT Masters series. Official tournaments are divided into three tiers: Open, Challenger, and World Masters. Each one uses its own Crown Points ranking which resets after an event of that particular tier finishes. There will be a total of 8 GWENT Open events during a GWENT Masters series, with each one offering a 25 000 US dollars prize pool, as well as a guaranteed spot in the upcoming GWENT Challenger event for the two finalists. All participants will also receive Crown Points for placing. There are 5 GWENT Challenger tournaments in the GWENT Masters series. 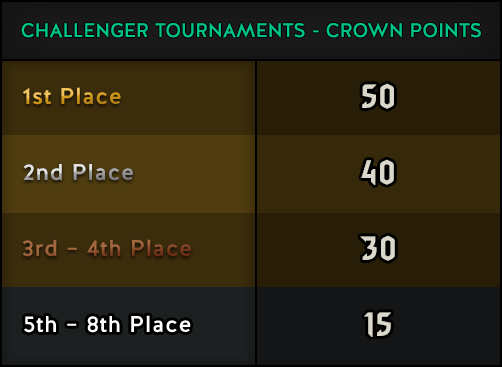 Participating in a Challenger tournament will also earn players Crown Points for placing. up to 7 players with the most Crown Points accumulated over the seasons leading up to GWENT World Masters. The stakes will be high, with a 250 000 US dollars prize pool, as well as the title of the first ever GWENT World Champion up for grabs. Third-party partners can apply for a license from CD PROJEKT RED to host their own GWENT tournaments. 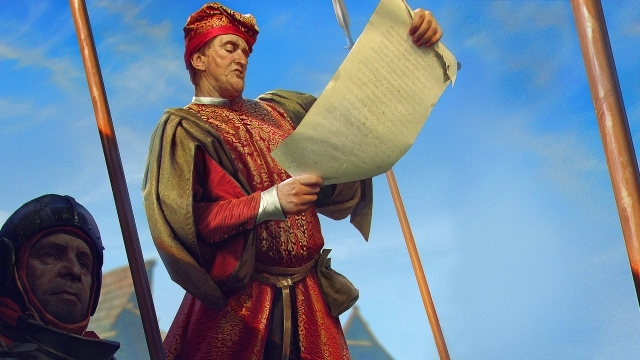 They will be required to follow the official conduct and ruleset of GWENT Masters, with any additional rules on top needed to be approved by CD PROJEKT RED. 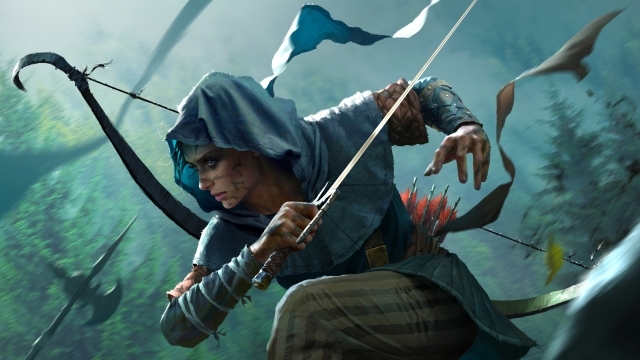 Prize pools for licensed competitive GWENT events start at 10 000 US dollars and will additionally award players with Crown Points for placing — the exact amount of the latter will be determined between the tournament’s organizer and CD PROJEKT RED. Each licensed tournament should have open qualifiers to select participants, and can be held either on-site, or online. You can apply to organize a licensed GWENT tournament using the application form available here. These are tournaments organized by the player community. The prize pool of these events should not exceed 10 000 US dollars and getting a license from CD PROJEKT RED will not be necessary to organize one. Community tournaments can take place online, as well as on-site. However, players will not receive Crown Points for neither participating, nor placing in them. If you’d like to host your own community-powered GWENT tournament, make sure to check out and follow the official GWENT community tournament guidelines available here. Official GWENT Masters tournaments organized by CD PROJEKT RED will each follow the same Single Elimination, Best-of-Five format. A player will be eliminated from the tournament if they lose a match. To achieve victory, players must win 3 out of 5 games against their opponent. This format also applies to the matches held during the main event of licensed tournaments. In the case of licensed tournaments not organized by CD PROJEKT RED, an open qualifier available to all GWENT players will need to take place prior to the main event. These will be played in a Swiss-system, Best-of-Three format. A player will be eliminated after 3 match losses until only 8 players remain. To achieve victory, players must win 2 out of 3 games against their opponent. Ahead of the tournament, each participant must build 4 decks from 4 different factions. No two decks can be of the same faction. Opponents will be able to ban, in secret, a chosen enemy deck at the beginning of each game. Once the players have each banned an enemy deck, they will choose 1 out of their 3 remaining decks to use for their first match. Winning decks can’t be used to play another match, while losing ones may be used again or swapped out for a different one. At each stage of these tournaments, participants will be competing for pieces of the the prize pool. Details regarding this are available in the official rules and regulations of GWENT Masters here. How much prize money a participant receives depends on the result of the match. For example, during the a quarterfinal match of a GWENT Open tournament the participants will be competing for 1000 US dollars. If the overall match result is 3:0, the winner will receive 1 000 US dollars and the loser will receive 0 US dollars, if it would be 3:1 the winner gets 750 US dollars and the loser gets 250 US dollars, if it would be 3:2 the winner gets 600 US dollars and the loser gets 400 US dollars. 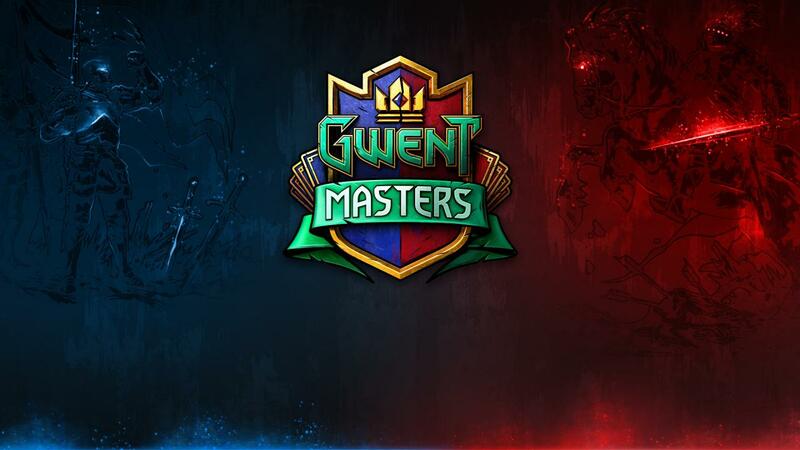 For detailed information on everything regarding GWENT Masters, including the rules and regulations of each tournament type, as well as details regarding participation in GWENT Masters and its events be sure to acquaint yourself with these official GWENT Masters documents. If you have questions or other inquiries regarding GWENT Masters, feel free to contact us. To make sure you get the answers you’re looking for as soon as possible, please remember to always choose the email address that best suits the nature of your inquiry.